Help your frog princess competing in hidden object, brain challenges, matching games, and even dancing games. Travel from pond to pond to the Flower Festival. Control the stone frog idol of the ancient Zuma. 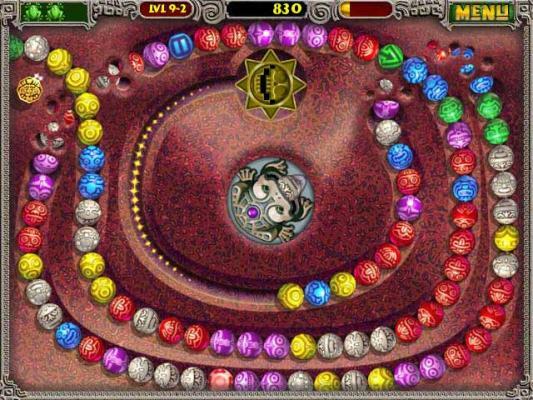 Fire off balls to make sets of three, but don't let them reach the golden skull, or you're history! fun. Explore over 20 temples. 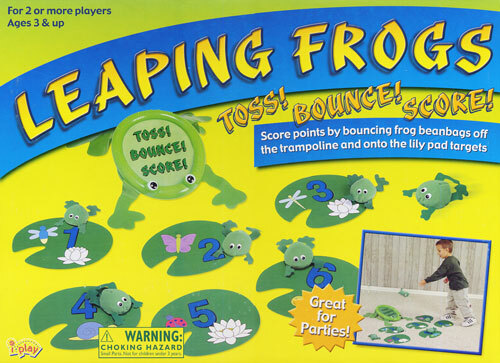 Score points by bouncing frog beanbags off the trampoline and onto the lily pad targets. 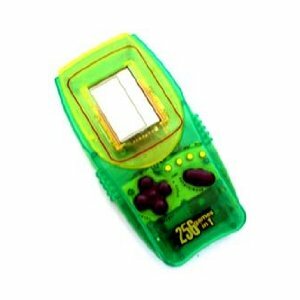 Help your frog avoid cars, treacherous diving turtles, snakes and alligators in his quest to return home with Excaliburs pocket-sized version of Frogger you can take anywhere. 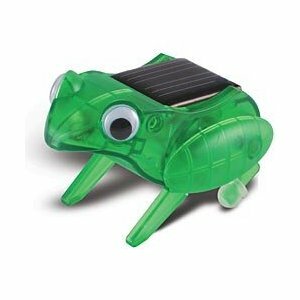 Build a hopping, solar powered frog. Learn how light can generate electricity. 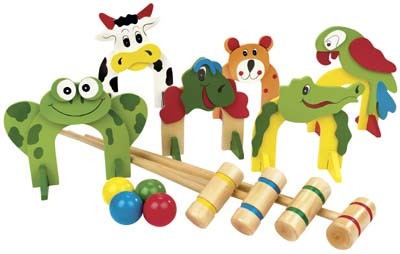 Includes 20+ pieces and picture instructions for easy assembly. 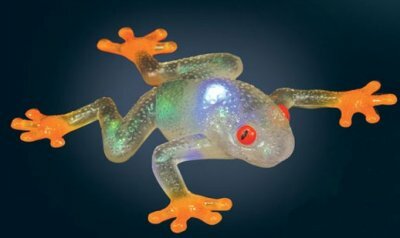 Just squeeze this frog and it will light-up! 3-colored lights inside are activating when you squeeze them. 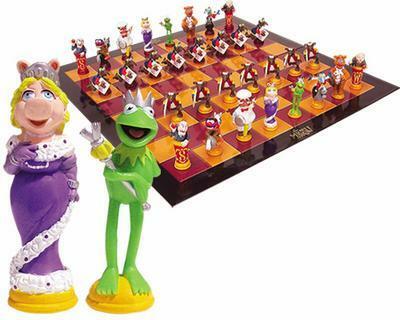 Play Chess games with Kermit the frog as King and Miss Piggy as the queen! 256 games including Auto Racing, Leap Frog, Tank Games, Dragon Ball and many more. 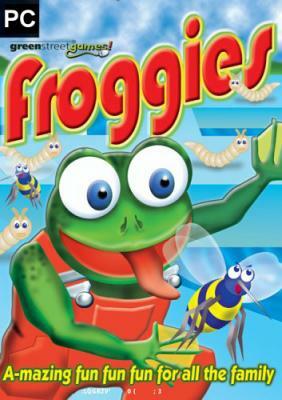 Get ready for some furious maze based action as Froggie tries to outwit his diabolical enemies! Zuma CD Own PopCap's latest smash hit Zuma on CD! 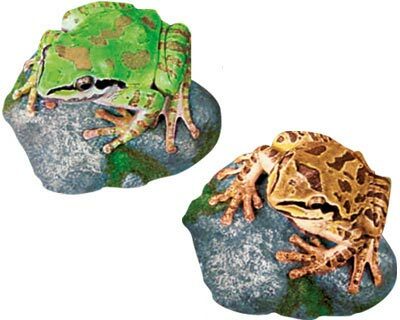 7art Croaking Frogs ScreenSaver Rotating Pictures of beautifull frogs with croaking sounds! 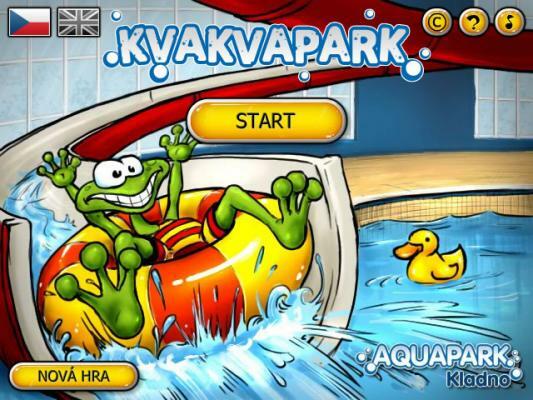 Pro Bass Fishing Fishing game adventure where you choose the lake, the hot spot, the species, the tackle, and even the weather. 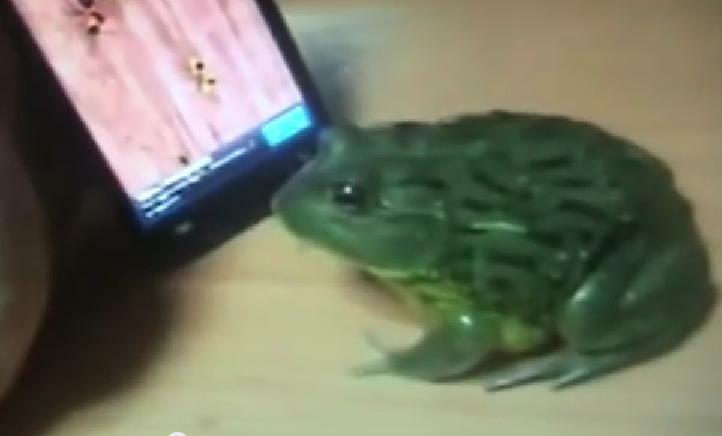 » Frogs in Love Play Kiss the Frog online. 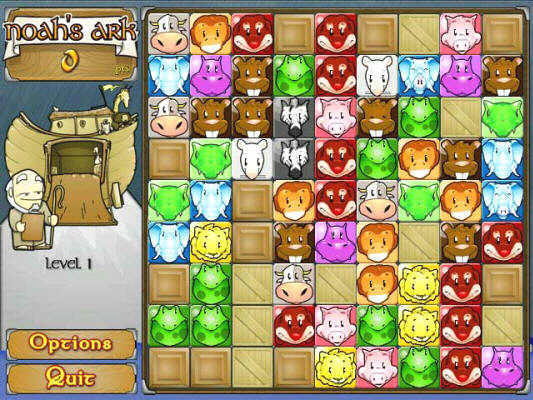 » Zuma Deluxe Play Online free with this Ancient Stone Frog. 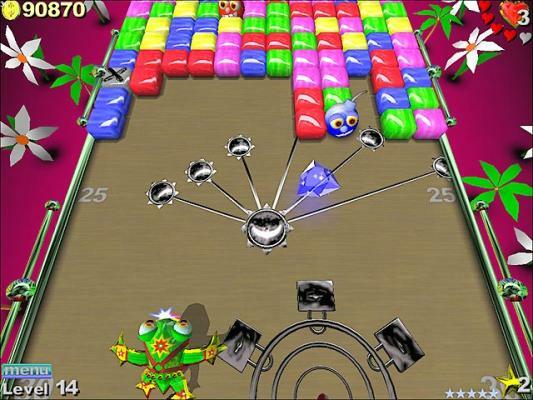 Fun Zuma type of game, shoot balls and get 3 of the same balls in a row. 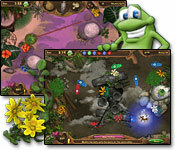 » Excalibur Frogger Play Frogger online. 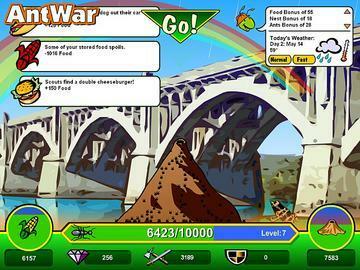 Help the little green frogs to cross a busy road and by hopping on floating objects on the river to avoid falling in! » Muppets Chess Play Kermit the frog online game from Sesame Street. Find Kermit the frog and his belongings hidden in and around the pond.